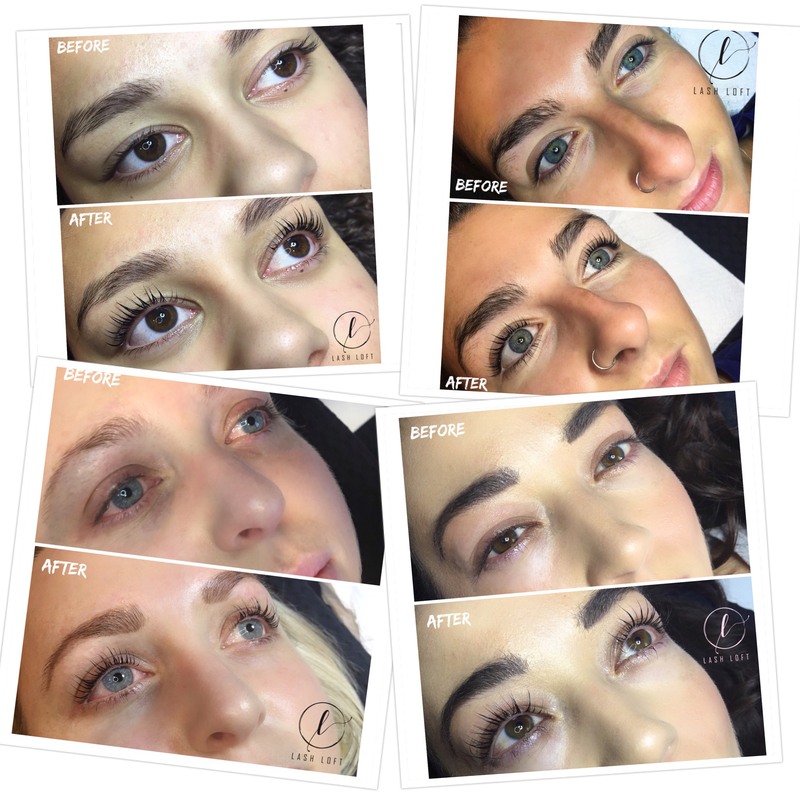 Lash Loft provides quality YUMI Lash Lift Auckland treatments, brow and lash tints and brow shaping. Take your natural lashes to new heights with the world's number ine Keratin Lash Lift - Yumi Lash Lift! Lash Loft provides YUMI lashes technology, it is a high end, premium keratin lash lift treatment. YUMI technology has taken the beauty industry by storm and has revolutionized lash enhancements. While it lifts your lashes, the keratin will nourish and leave you with beautiful, elegant enhanced lashes for 8-12 weeks. YUMI Lashes are a European brand of lash enhancement products made in France and an amazing alternative for fake lashes. Take your lashes to new heights today! "I went to see Catherine for a yumi lash lift two times already. It is hard to find a reliable beautician producing the same beautiful results every time. I don't normally write reviews but her lash lift was amazing and so if you're ever thinking of getting a lash lift, she's the one to go to! Will be making another appointment soon!" My lashes feel soft, natural and healthy. I was recommended by a friend who tried Yumi lashes before and found that Lash Loft has really good. I love my new lashes. So worth my time and money. Thank you for this! The lady at Lash Loft was super nice, patient and very professional. Her skills are so good and the lift effects last such a long time. My lashes are now curly, long and natural looking. If you’re thinking about going, I highly recommend Lash Loft, so blessed to find them. Lash extensions lasted me only a 5 weeks but Lash Loft’s Yumi lashes last 8-12 weeks. It lasted 10 weeks for me. Unlike the lash extensions which was uncomfortable and annoying to maintain, these yumi lashes are easy do upkeep and saves me so much time. Booking by appointment only - Fill out the form below!